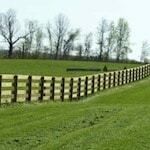 ProFence LLC is a supplier of the best fencing products in Virginia. 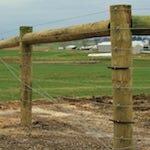 Fences we build are extremely durable due in part to the materials we use. 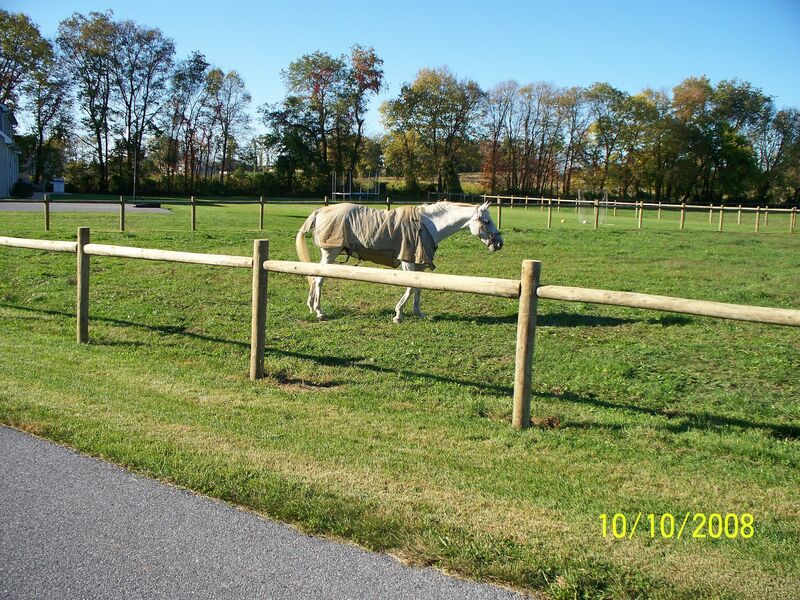 We have a team of fence installers in Winchester, VA ready to take on any size fencing project. 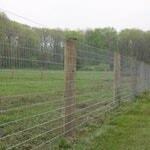 We have been installing fences in the Winchester, VA area since the nineties. 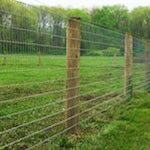 We specialize in agricultural fencing, livestock fencing, horse fencing, deer fencing and more. Whatever your fencing need may be, we will install the best fence for your needs within budget and on time. Be sure to call us if you need any type of custom fencing in Winchester, VA. We have the materials and personnel ready to install a fence that suits your needs. Our decades of experience installing fences in Winchester, Virginia allows for you to know that your fence will be installed correctly and last a very long time. 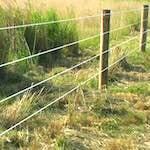 We are expert fence installers who have installed fencing on all types of terrain. We are proud to serve this community with quality fencing and look forward to decades more. 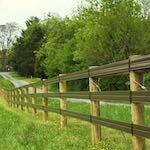 Fill out our Fencing Estimate Form for fence installation in Winchester, VA.